Residents and businesses in nine West Virginia counties left without tap water during a 2014 chemical spill can start filing claims. According to a website set up to handle claims, forms were being accepted both online and by mail started Wednesday. A federal judge last month tentatively approved a revised settlement to a class-action lawsuit over the spill that left up to 300,000 people without tap water for up to nine days. 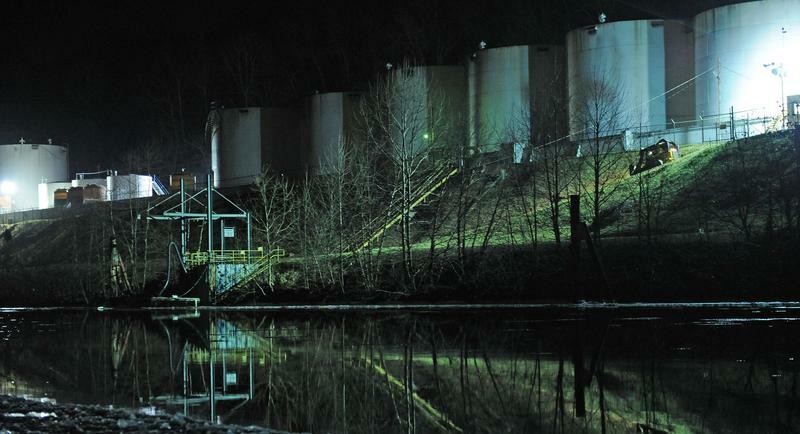 In January 2014, a tank at now-defunct Freedom Industries in Charleston leaked thousands of gallons of coal-cleaning chemicals that got into West Virginia American Water's treatment plant 1.5 miles downstream. A final hearing on the settlement is scheduled for Jan. 9 in federal court in Charleston. The deadline for claims submissions is Feb. 21.